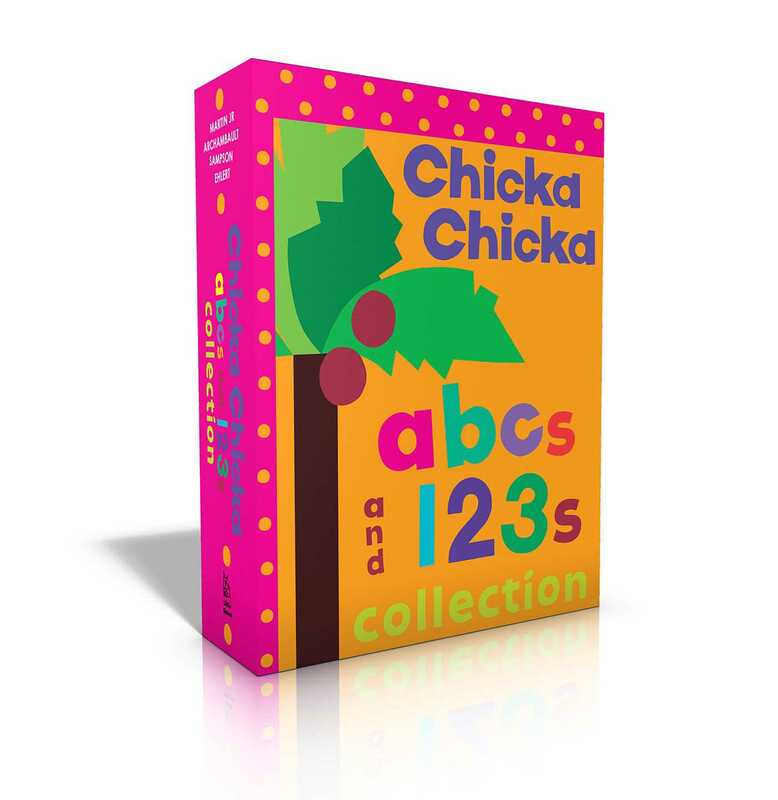 From the creators of the bestselling classic Chicka Chicka Boom Boom comes a delightful board book gift set that includes three Chicka Chicka classics! Little ones will love learning their ABCs, 123s, and fancy, dancy first words. Bill Martin, Jr. (1916–2004) has been called “America’s favorite children’s author.” He wrote more than 300 books for children, including the classic texts Brown Bear, Brown Bear, What Do You See?, illustrated by Eric Carle; and Chicka Chicka Boom Boom, illustrated by Lois Ehlert.